The Citadel Church of Jacksonville is a Bible-based fellowship that offers the hope of Jesus Christ to every person in every way and on every occasion! Terry Lamar Hill, Jr. is founder and of The Citadel Church of Jacksonville. Born to Reverend Terry and Lady Debora Hill, Sr., he is a native of Florida and the eldest of five children. Needless to say, his first ministry is to his family. 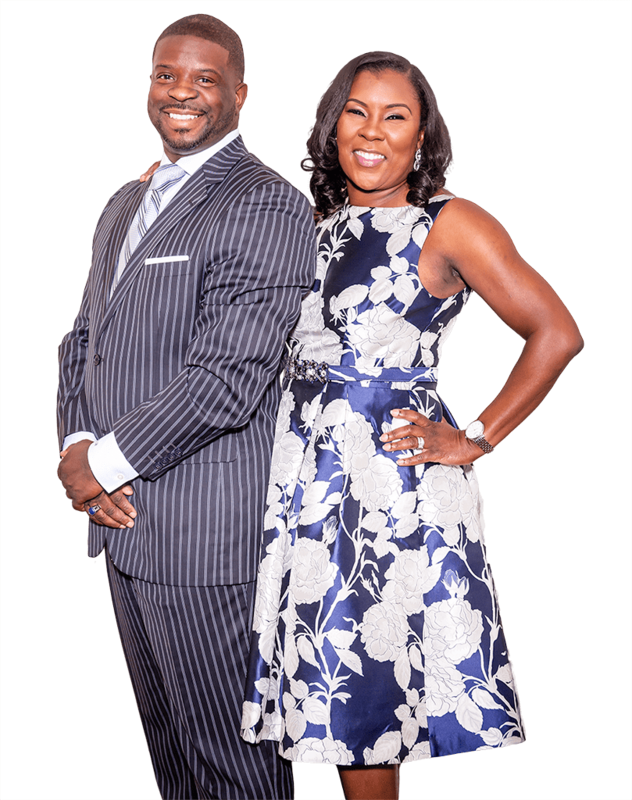 He is married to his life partner, First Lady Kim Yvette Hill. Together they have two beautiful daughters: Brianna Nicole and Terria Yvette. He is the host of the “Power Up with Pastor Terry” Morning Show on Praise 107.9FM. In his own unique way, he presents a balanced beginning to the day with laughter, inspiration and the Word of God. Preaching since the age of 9, he is no stranger to service having worked in nearly every facet of church ministry. Pastor Hill is an alum of Logos Christian College. In 2006, he completed the prestigious Summer Leadership Institute of the Harvard Divinity School, an intensive executive training program for clergy, lay leaders, and community activists who are involved in faith-based community and economic development. In August of 2012, he was awarded an Honorary Doctor of Divinity Degree from St. Thomas Christian College. In addition to serving as Shepherd and radio host, he is an actor and author having penned two devotionals, “When God Speaks Through Our Children” and “When God Speaks: In Daily Life”. 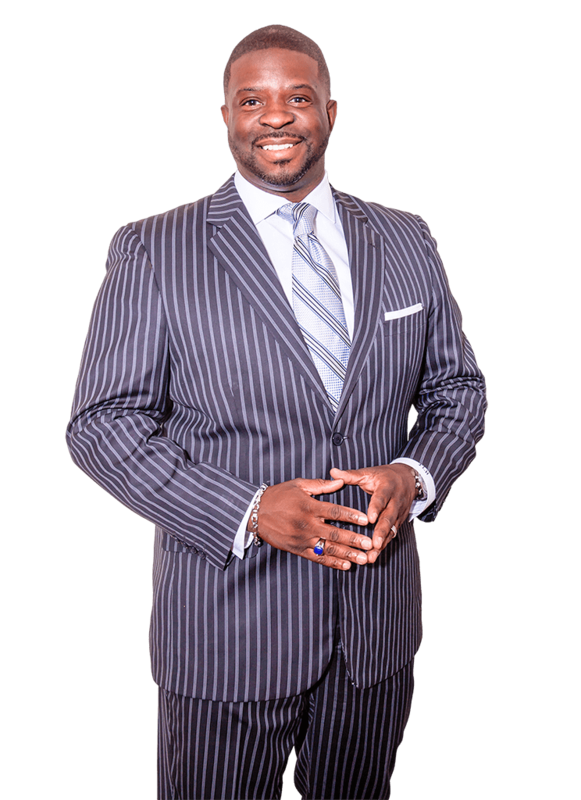 Most recently he was appointed Bishop through United Covenant Churches of Christ, Bishop Eric D. Garnes, Presiding Prelate. Here he serves as the Chairman of the Board of Pastors. As a young adult, she continued to hone her performing arts skill and love for God by acting as leader of her church’s “Joy Explosion” (a Friday night praise service). Lady Kim received an academic scholarship to the University of Florida where she earned a Bachelor of Science degree in Business Administration, specializing in Finance. Lady Kim has remained consistent in ministry currently serving as the Church Administrator and leader of Jehovah’s Jewels (Women’s Ministry) and Youth Dance Ministries. Additionally, she currently serves as the National Women's Ministry Director for the United Covenant Churches of Christ, Bishop Eric D. Garnes, Presiding Prelate. Lady Kim also serves as a Journey Partner/Board Member of Sister’s United for the Journey, a multi-denominational women’s group designed to encourage and mobilize women all over the country, through workshops and group activities, to walk out their divine purpose. In 2016 thegroup published a book of prayer and intercessions titled “50 Shades of Change” of which Lady Kim is a contributing author. In addition to serving in the role of First Lady and founder of the Citadel Church of Jacksonville, she has established an impressive tenured career as an Insurance Underwriter for a reputable insurance organization. 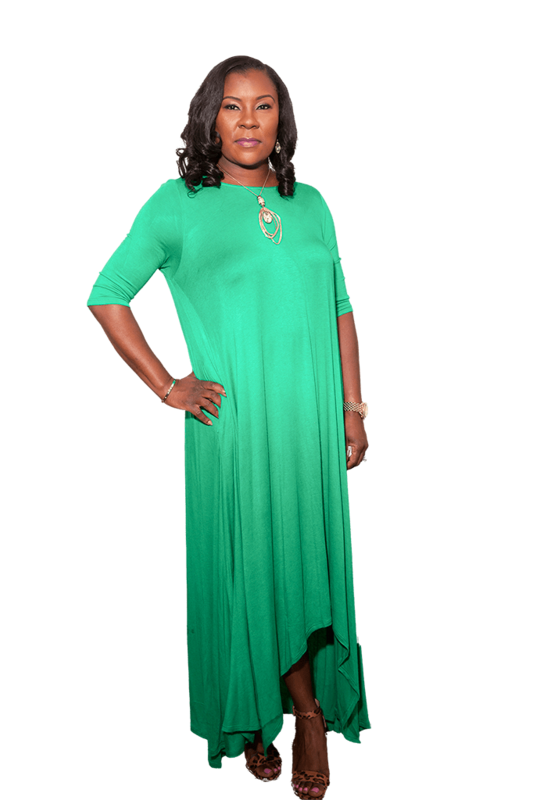 While her obligations to the ministry are a priority, and she is a mother to many, Lady Kim ensures that her greatest role is that of her husband’s helpmeet and the mother to their two enchanting daughters, Brianna Nicole and Terria Yvette.